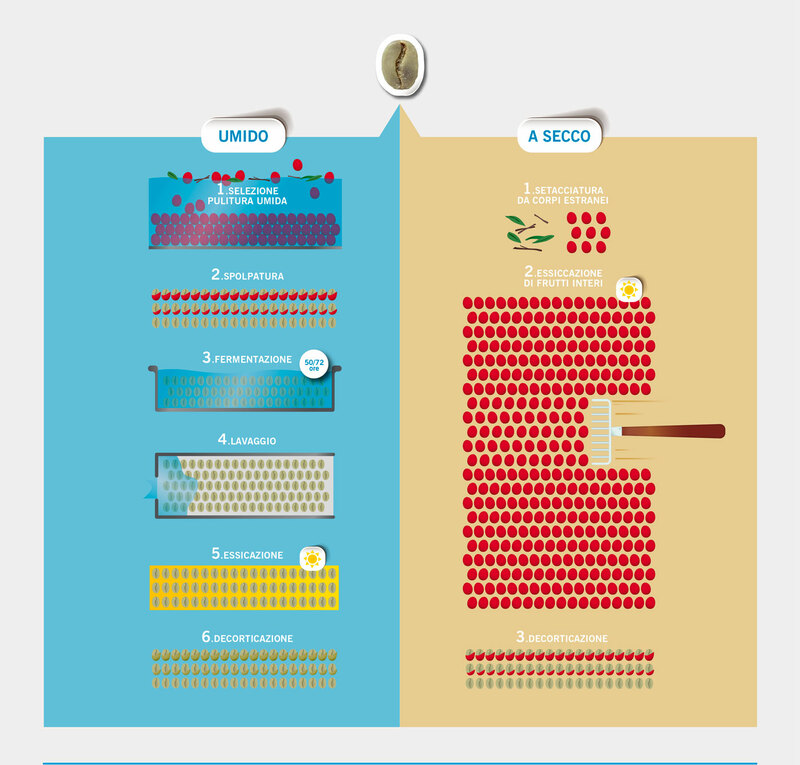 Lavazza aims to inform and deepen knowledge of espresso characteristics. 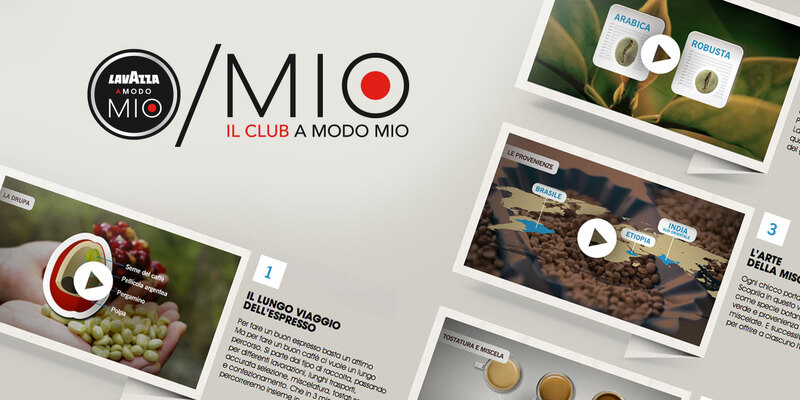 Four videos teaching from the phases of the espresso production, to the art of mixing different botanical origins and toasting. Very technical information presented in lighthearted way, always keeping in mind that a cup of coffee is a pleasure. Graphic design is consistent with MIO website. What we have done: Information Research, Contents Development and Copywriting, Art Direction, Photo and Film Shooting Supervision, Infographics and Illustrations, Film Editing in collaboration with Binario agency.